A Dordogne farmer has fulfilled his dream of creating his own mill to grind the grain he grows in his fields. 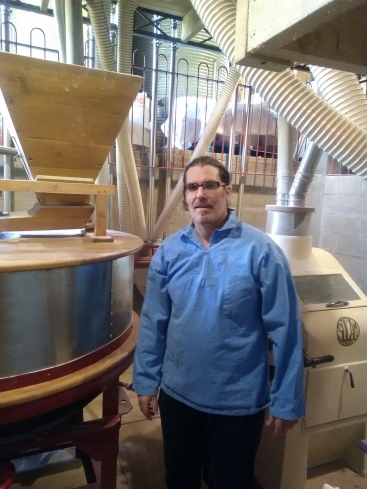 Frédéric Pradeau, of St-Martin-de-Ribérac, built the Moulin de Bobina mill and says it is unique in France as it combines the best of traditional knowledge and methods and modern technology. 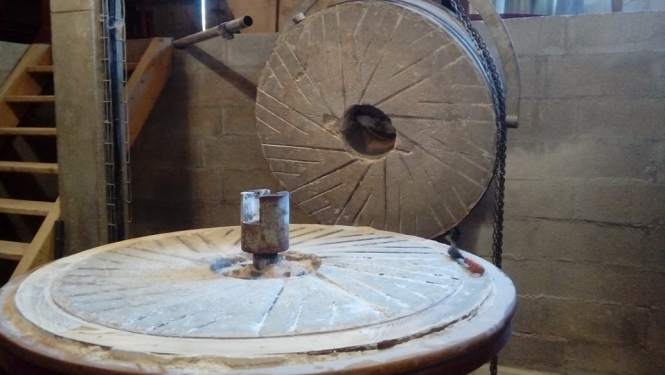 It uses old millstones but runs on electricity from solar panels. Mr Pradeau searched across France for parts from old mills and says key elements are more than 70 years old.